Why not take your kids to the Britannia Mine Museum for an underground tour, gold panning, and interactive exhibits. Discount applies to general admission tickets Monday, February 18. Saturday, February 16 through Monday, February 18 the Sea to Sky Gondola is treating everyone to half price individual day tickets. Weekend activities include snowshoeing, tubing, smores around an outdoor bonfire and more. Save 50% off ski and snowshoe trail admission tickets on Monday, February 18. Kids can take advantage of free hot chocolate at the Day Lodge. All week leading up to Family Day save big with 2 for 1 admission to jump, skate and play at Airhouse Sports Academy. Drop in on Family Day (Monday, February 18) and receive a 2 for 1 card for a future visit. Canadian Outback Rafting and Squamish Rafting Company are offering special discounts on eagle viewing float tours all Family Day long weekend. Looking for a once in a lifetime adventure? Fish for untouched rainbow trout in a pristine high-alpine lake with Trout Country fishing guides! 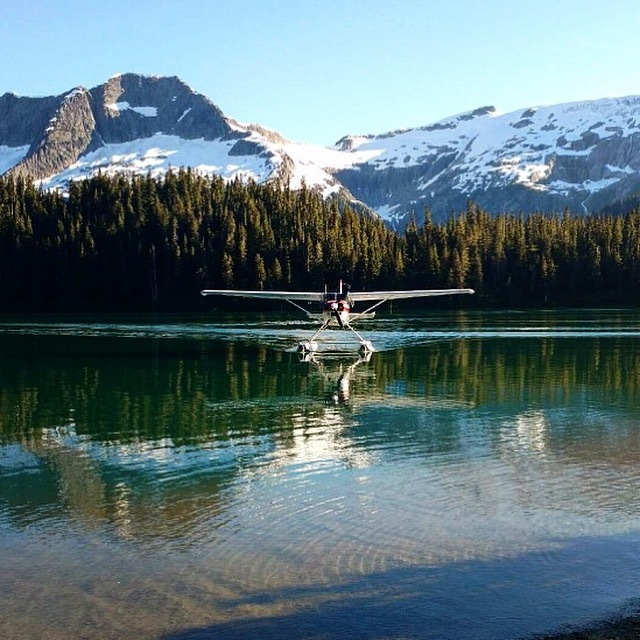 Charter a private floatplane from Squamish, BC and soar over our beautiful coastal mountain peaks. With your own private fishing guide from Trout Country, you’ll spend the day angling for untouched, eager rainbow trout in the turquoise waters of a fly-in only lake. This package takes guests high into the Squamish mountains to Phantom Lake which sits at 3000ft above sea level. Because of its elevation, the lake has no road or trail access in, the only access is by air. Squamish has a trail system that is envied around the world. Our network of trails is used by walkers, hikers, mountain bikers, horseback riders, trials riders and dirt bikers. Explore some of our most popular trails as well as some of our lesser-known gems.